After almost two decades leading the pack, Hillary Clinton has ceded her title as "most admired woman" to former first lady Michelle Obama , who in recent months stepped into the spotlight while promoting her memoir and sharing her quick-witted candor to overflowing crowds. A Gallup poll, conducted every year but one since 1946, asked Americans, "in an open-ended question, to name the man and woman living anywhere in the world today whom they admire most." In 2018, 15 percent said Michelle Obama. Her husband and former President Barack Obama is the "most admired man" for the 11th consecutive year. 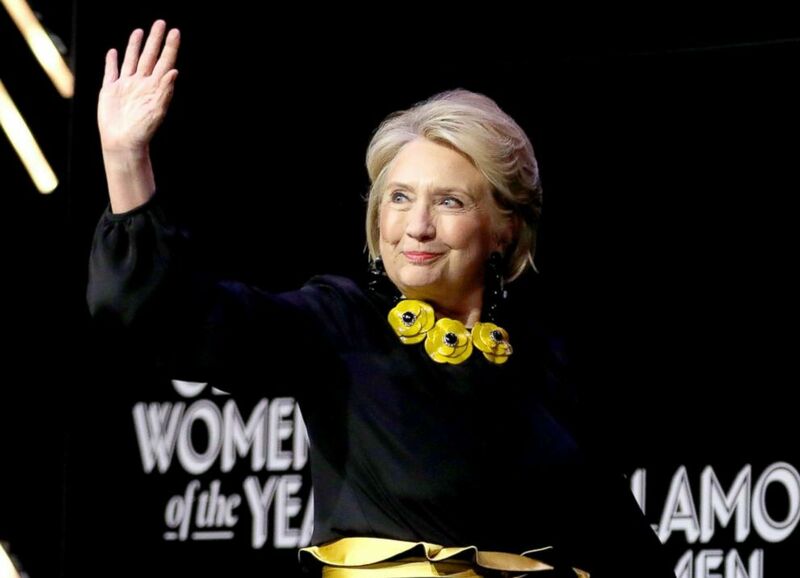 Clinton, a former first lady, U.S. senator, secretary of State and the 2016 Democratic nominee for president has been named among the "most admired women" 22 times, more than any woman or man, according to Gallup. For the last 17 years, she was first on the list. According to Gallup, the shift is in part because Clinton "has more fully retreated to private life," while Obama has "stepped into that void" by touring the country and openly discussing her life, including a miscarriage nearly 20 years ago and her opinion of the current president. Her book is a number one bestseller in 2018. 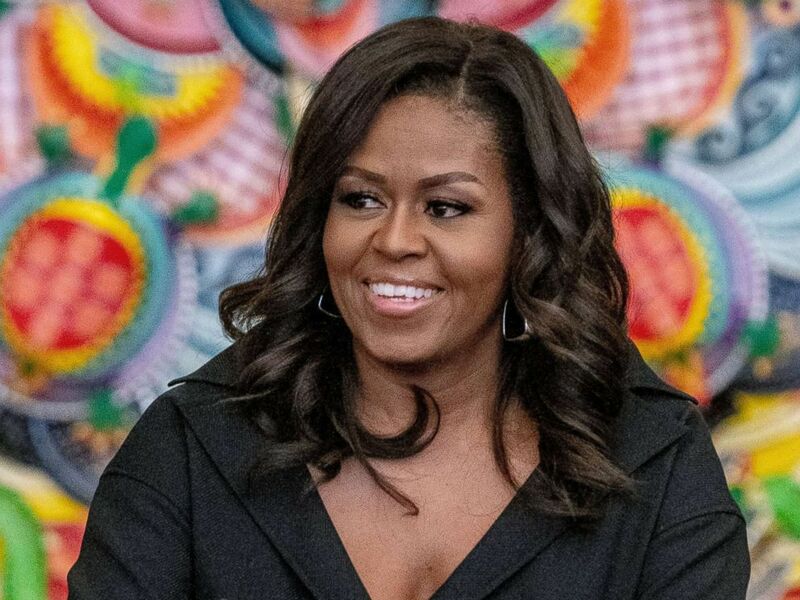 This year, Oprah Winfrey followed Michelle Obama at 5 percent. Clinton and current first lady Melania Trump tied for third and fourth place with 4 percent. President Donald Trump followed the former president on this year's list of "most admired men." Former President George W. Bush was third on the list and former President Bill Clinton came in at seventh.